When we first started making reusable CPAP Comfort Covers, we used a cloth that we purchased retail. I believe it came from China. 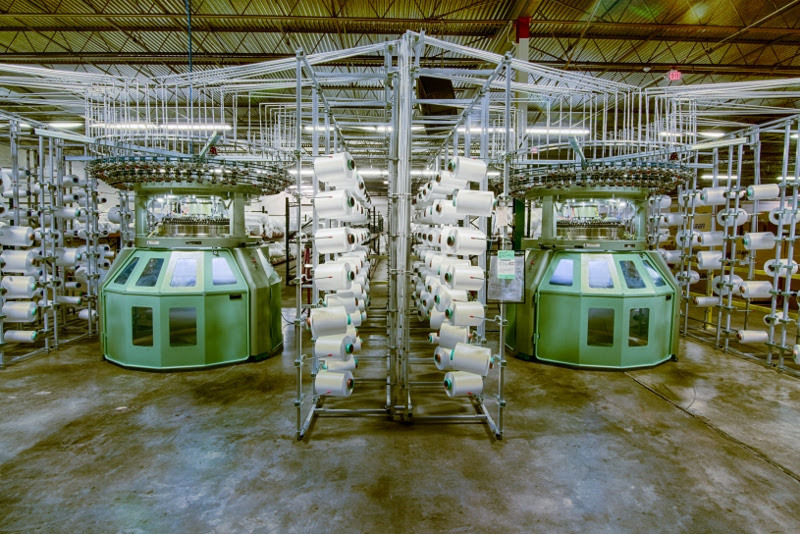 After a great deal of research, Vicki arranged for a mill in the United States to produce our cloth. They use a blend of cotton and polyester for durability, absorbency and comfort. After the yarn is knitted and dyed to meet our specifications, it is shipped to our fabricator. Our fabricator is an FDA approved facility. 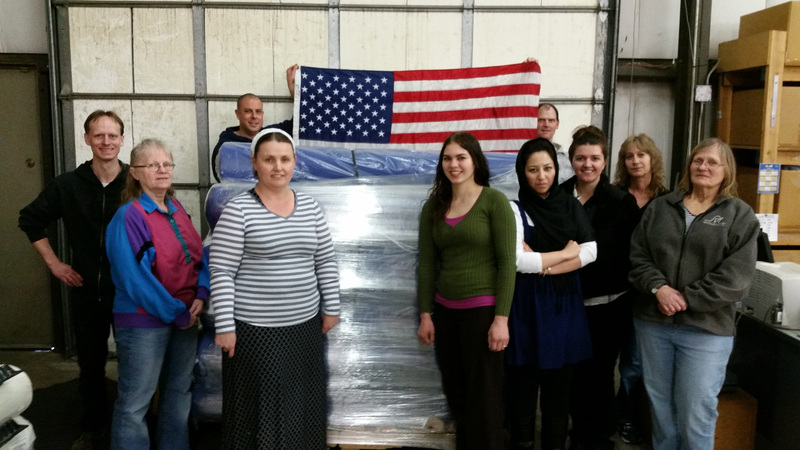 In addition to the staff pictured here, there are contract seamstresses who work on our covers out of their homes. When we receive the covers in Camas, Washington, they are laundered in a detergent that is free of dyes and perfumes. 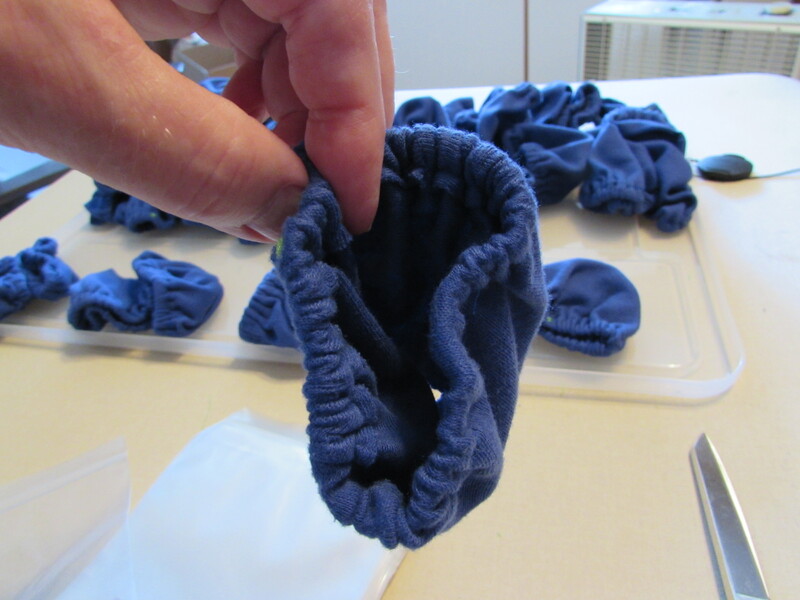 After inspection, the laundered covers are packaged along with the insert information. A better night's sleep is just a Comfort Cover away.